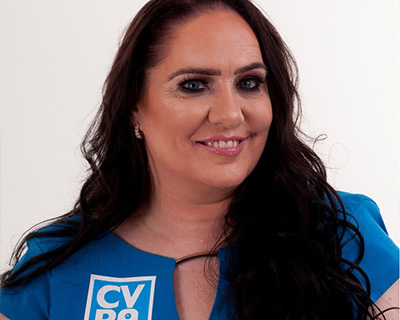 We provide Executive PA, Secretarial and Back Office Support Services for small-medium sized businesses, Sole Traders, Entrepreneurs and everyday very busy people. We help you make the best use of your time when there are simply not enough hours in the day. Buying our time allows you to be more productive in your business or home life. With our unique approach we get to know you and how your business operates quickly, giving you the flexibility and reliability, just when you need it. Purchase a bundle of hours and rest easy that we have things covered! We can take messages and deal with those daily queries, leaving you with time to focus on the important stuff! 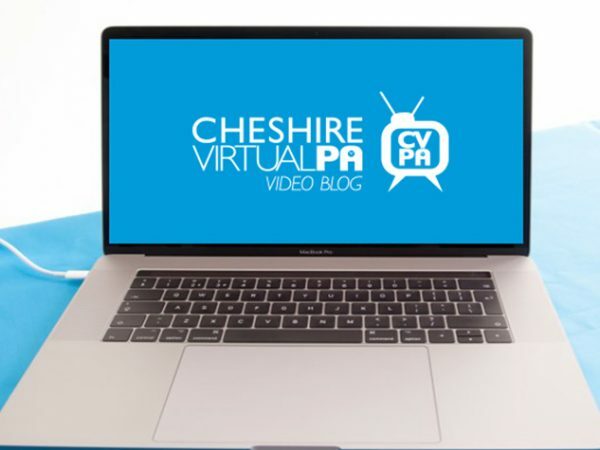 Find out more about the people behind Cheshire Virtual PA. Our series of videos provide an insight to our motivations, what we do and why you should choose us to help run your business. We feel it is important to represent our team and what we are passionate about across a range of platforms. Check out our podcasts to find out more about the work we do! 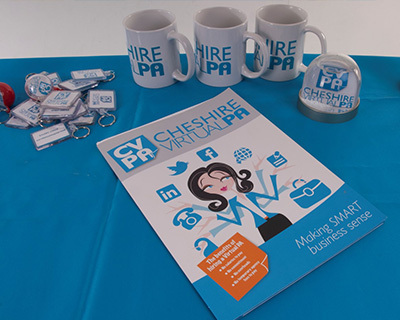 Keep up to date with the current news across Cheshire Virtual PA! 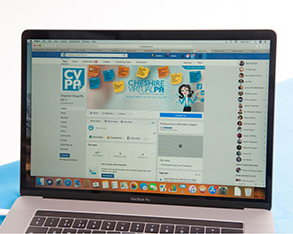 We are a fast-moving company, and like to keep our customers up to date with all our current and upcoming news, promotions, deals and information. Our promise is to always put our clients first in making everyday life much easier and ensuring the best use of their time, allowing them to grow, enhance and succeed in their businesses, knowing everything else is under control whilst working with one of our assistants. All our customers are different in the way they would like us to communicate. An initial telephone conversation will help us have a clear and precise understanding of the services we can offer you. 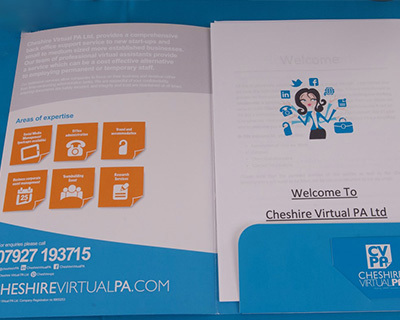 We offer a broad spectrum of services, with you the client at the heart of all we do. 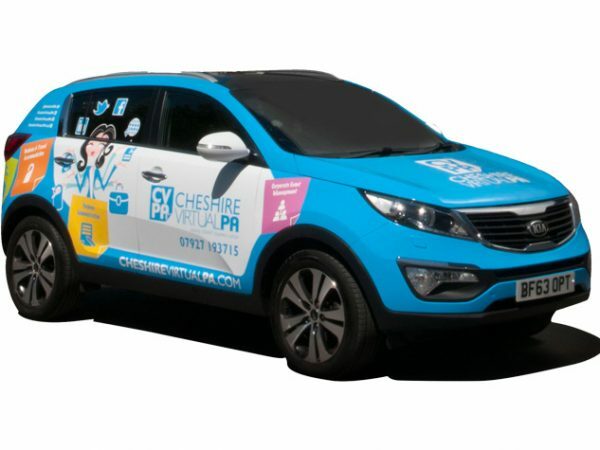 From financial support through to admin and day-to-day running, our team can help take the pressure off you so that your business thrives. 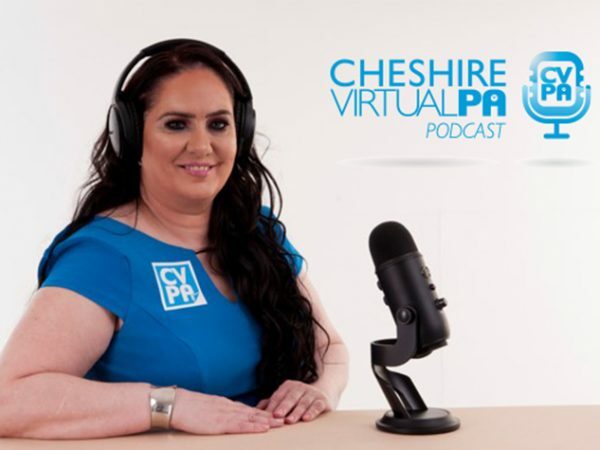 Hi I’m Andrea, the founder and Director of Cheshire Virtual PA Ltd. Coming from a front-facing role as a PA for a Director for many years, I understand that excellent customer service and administration is fundamental to any business.